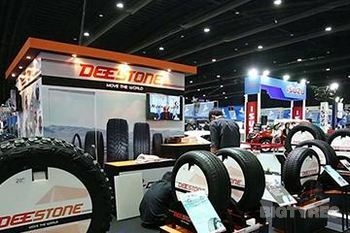 Deestone Tyres in a Thai company who were established in 1982 by a group of industrialists who believed that the pursuit of manufacturing excellence was the way forward. 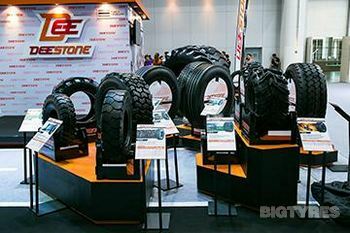 Deestone initially focused on supplying tyres for motorcycle & trucks, but later grew to specialise in tyres for the industrial & agricultural markets. 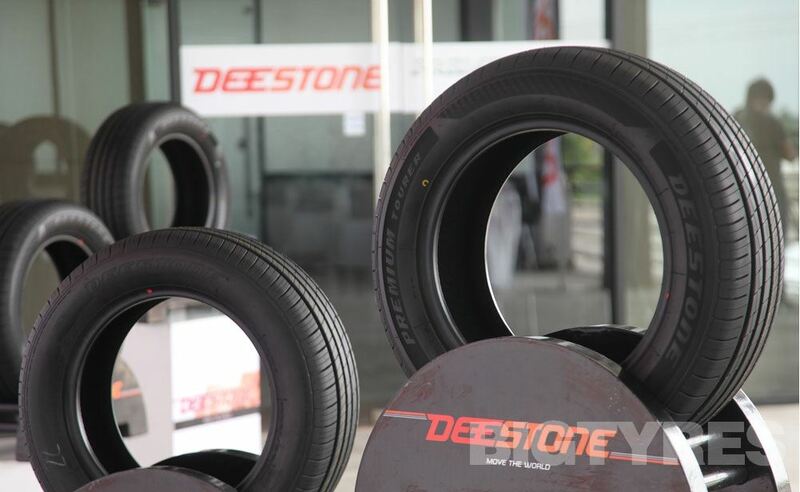 Deestone Tyres has over 3,000 employees, and manufactures out of it's 3 facilities; two in Oamnoi, Samutprakarn, and one in Bang Len. 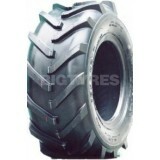 The combined capacity is 100,000 tons, making Deestone one of the biggest tyre manufacturer in South East Asia. 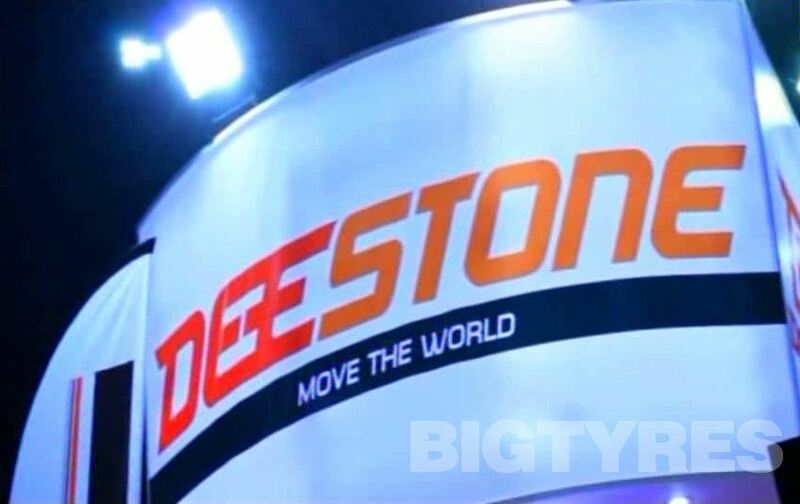 Currently, more than 50% of Deestone Group’s products are exported worldwide to countries like the USA, Canada, Australia, Japan, Taiwan, Singapore, Denmark, France, Italy, the Netherlands, UK, and Sweden. 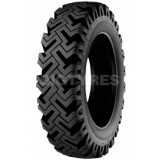 The Deestone D265 tyre are lawn and garden tyres designed for durability and longevity. 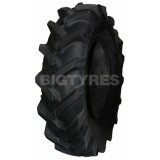 Order Deestones D265 tyres online from Big Tyres today! 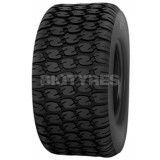 The Deestone D266 tyres are Lawn & Garden tyres designed to be durable and for longevity, Order Deestones D266 tyres online from Big Tyres today! The Deestone D289 tyres are Lawn & Garden tyres designed to be durable and provide thousands of miles with great handling. 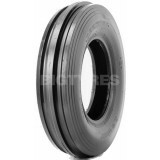 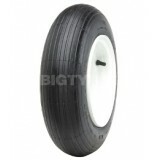 Order Deestones D289 tyres online from Big Tyres today! The Deestone D304 tyre is designed for durability and longevity. 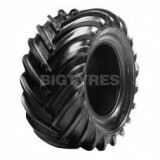 Order Deestones D304 tyres online from Big Tyres today! 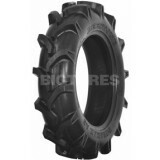 The Deestone D401 tyre has a 3 rib tread for use with wheelbarrows, horticultural and agricultural machinery. 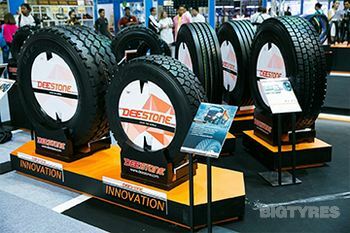 The DEESTONE D402 pattern is designed to give the customer high levels of traction on both wet and dry surfaces. 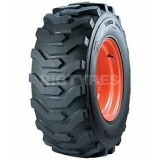 The strong casing also gives good levels of durability. 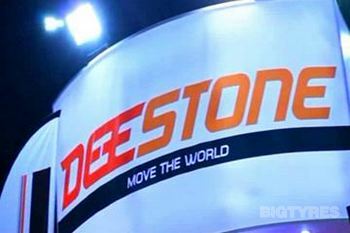 The large footprint also gives the DEESTONE D402 excellent levels of handling and stability. 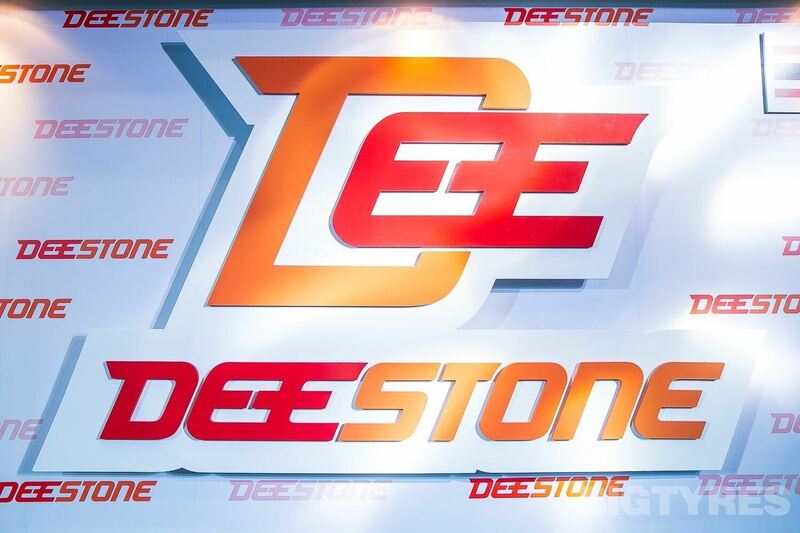 The Deestone D405 tyre is designed to give maximum traction on rotovators, ride on lawn mowers, garden tractors and other plant and agricultural equipment. 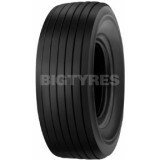 Order Deestone D405 tyres online from Big Tyres today! 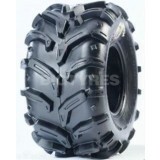 The Deestone D929 knobbly quad tyre is a tyre that offers predictable grip and long life at an economical price. 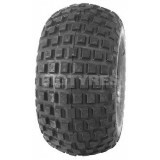 Order Deestone D929 tyres online from Big Tyres today! 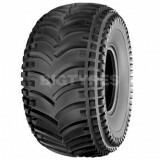 The Deestone D930 tyre has curved tread lugs, like you would find on a tractor tyre, to provide maximum grip. 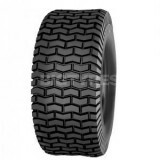 The wide spacing of the lugs prevents mud from clogging up the tyre and the additional side knobs provide added response and stability when steering. 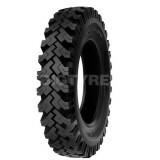 The Deestone D930 tyre is often used as an economical replacement for Goodyear Runamuk tyres fitted to six and eight wheel all terrain amphibious vehicles such as the argo cat range. 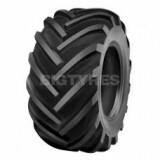 Buy your Deestone D930 tyres online from Big Tyres today! 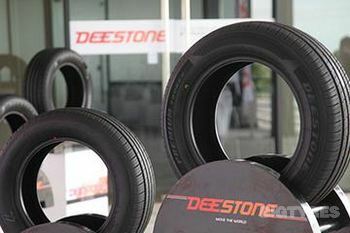 Deestone D932 tyres are a recommended brand and tyre line. 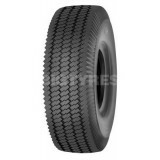 These Passenger tyres are designed to be durable to prevent wear and tear and provide the traction your need for your car or truck application. 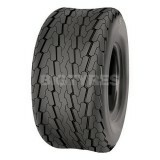 Order Deestones D932 Tyres from Big Tyres today! 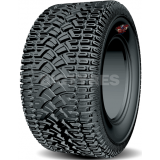 The Deestone D943 Dirt Dragon Tyre offers you a versatile tread pattern that is suitable for use on a mix of terrains and applications. 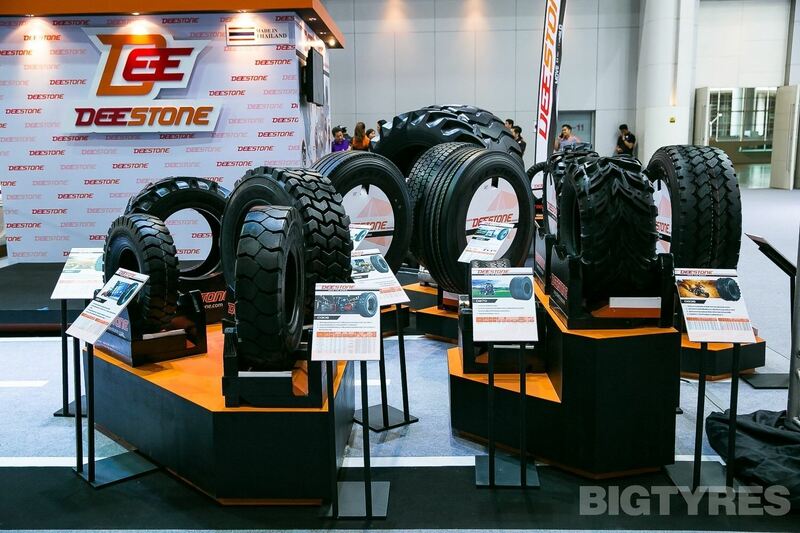 The bias play construction the Deestone D943 Dirt Dragon tyre is engineered to ensure unmatched durability and wear.